This week we are featuring 7 new listings including 2 custom homes. 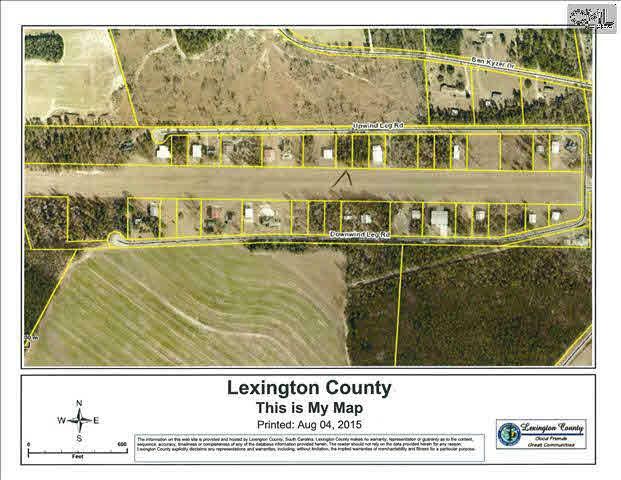 We are also offering a rare lot in Batesburg-Leesville. If rural is what you are looking for we offer a home that is eligible for 100% rural housing financing. Custom built by Ron Bracebridge, all brick 1 owner home with lots of custom features & upgrades. 4 BRs on main level including master. FROG is 5th BR & has private bathroom. Newly renovated kitchen w/granite tops, custom tile backsplash, travertine floors & stainless steel appls. 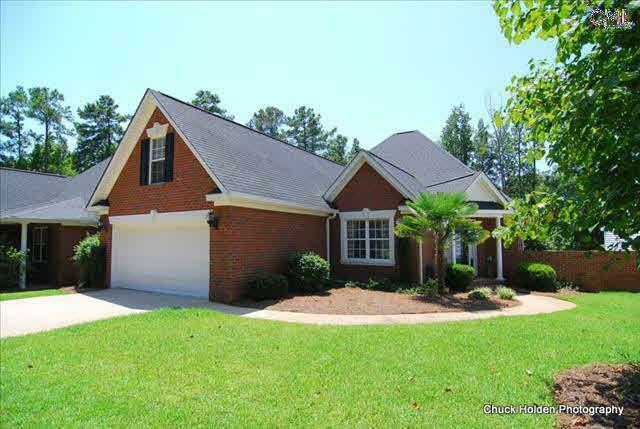 Master suite with vaulted ceilings, walk in closet, private bath w/double vanity, whirlpool & sep. shower. Screen porch, deck & in-ground gunite pool. Safety fence around pool, lot extends beyond fence. Transferable termite bond. All drapes, pool equipment & pool furniture stay. 100 per cent rural housing financing eligible for owner occupancy!! Zoned C-2 Transitional can have many commercial applications (See docs)! Can live in and have commercial:live/work!Wonderfully maintained family home with hardwood flooring under carpet throughout except kitchen & baths. Living room with hardwood flooring, bookshelves & gas log fireplace w/door to screened porch with tile flooring & arched doorway to windowed dining room with china cabinet. Kitchen w/new flooring and windowed breakfast area. MBR features his/her walk-in cedar closets. Walk in closets in all bedrooms.One upstairs bedroom has two walk-in closets. Attic is walk-in attic and fully floored.100 per cent Rural Housing possible.Make an offer!! 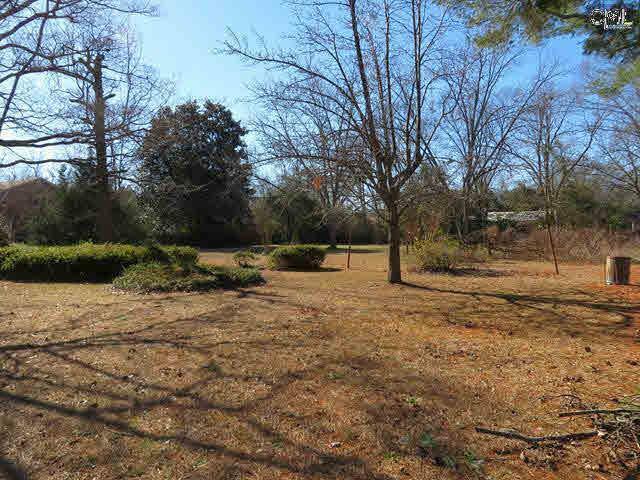 Rare lot in desirable historic Batesburg-Leesville. 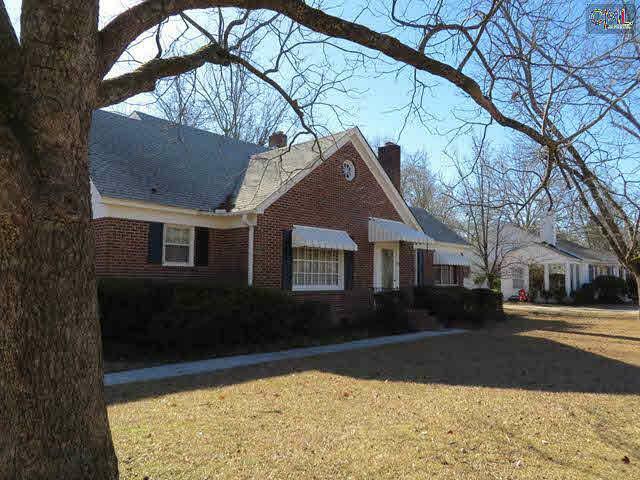 Level lot with grass, shrubbery and large trees in the midst of lovely homes w/ beautifully maintained yards. Build your dream home in this established neighborhood. 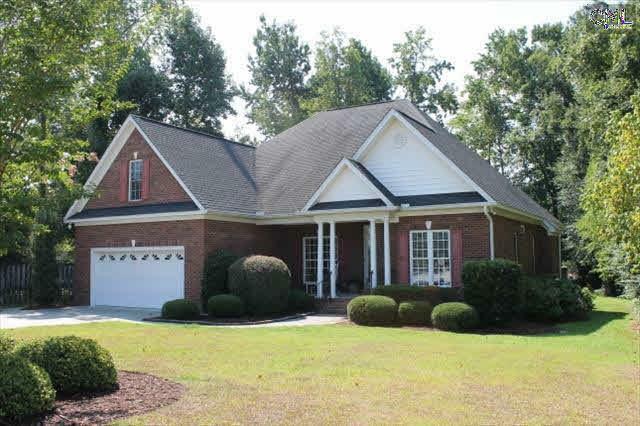 All Brick Custom Single Story Home w Bonus Rm & Tastefully Finished Interior. Situated on a Private .52 Acre cul-de-sac lot w/ a single & double gated fenced in back yard & mature landscaping. The open floor plan is great for entertaining & offers a formal Dining Rm w Wainscoting, Great Rm w/ a Gas FP & built-ins, Hardwood floors throughout the main living w Heavy Trim & Molding. The Open Eat-in Kitchen has an Island w/ bar seating, Dbl Oven & Bay window. The split floor plan provides a Luxury Master Suite w Tray Ceilings, Huge WIC & a Spa like bath w/ a Dbl Vanity, Whirlpool Tub & Separate Shower. The two oversized guest bedrooms share a bath. A Screened in Back Porch & Patio provide great outdoor living spaces w/ a Well for Irrigation. Don’t miss this unique opportunity to be just minutes from Lake Murray! This home features a dramatic 2 story foyer and both- formal living and dining rooms. Beautiful Hardwood flooring throughout. The spacious gourmet kitchen includes, a gas appliance package, with a double oven, granite, travertine stone backsplash,42″ cabinets with crown molding. The Presidential trim package includes iron stair spindles, coffered ceilings in the formal dining room, heavy molding and trim, and recessed lighting package. Oversized Master BR, as well as an extended size- fully tiled shower. Lexington District 1 Schools. Watch the sunset over Lake Murray! Largest yard in the neighborhood and backs up to woods – privacy. Tankless water heater! Covered patio. Gilbert International Air-park. Identified as airport #SC45 to pilots. This is a nice .47 acre lot perfect to place a hangar or hangar with living quarters over it. Located only minutes from Lexington or Gilbert by road. Close to Aiken,Augusta (The Masters), Gilbert,Lexington or Columbia. There are restrictions on this property , also HOA fees to cover runway maintenance. There is a lighted 3500 foot grass runway. If you are looking for a nice place to land and be convenient to driving to at least five towns, come check this one out. 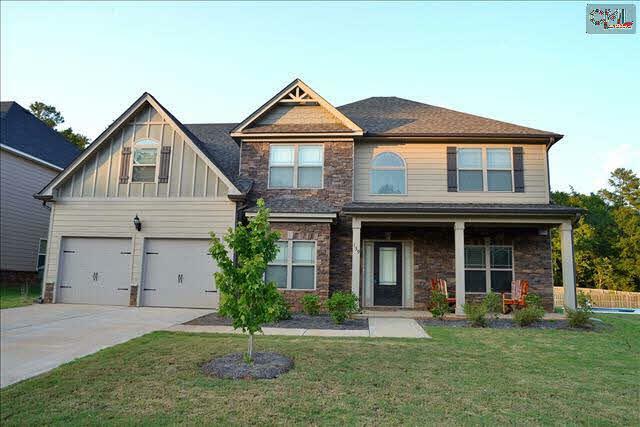 Built in 2008, this like-new, move-in ready patio home is conveniently located in the heart of Lexington & zoned for Meadow Glen ES, MS & River Bluff HS. 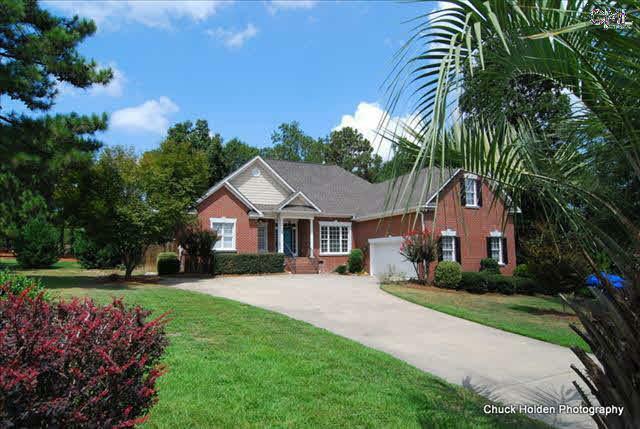 Beautiful HWD floors, formal DR, fam rm w/gas FP, lighted built-ins & high ceilings. Kit has granite counters, island, pantry & eat-in area. New fridge & microwave. Luxurious owners suite w/new HWDS is off fam rm. BR#2 on main has vaulted ceiling & new HWDs. FROG is BR#3 w/walk-in closet. Screened porch opens to patio which is surrounded by beautifully landscaped, fully fenced back yard. New centipede sod & sprinkler system front & back. 2 car garage. 14 SEER heat pump for main level & sep heat pump for FROG. Termite bond. Alarm system. All appliances convey. Most furniture negotiable. homes for sale in west Columbia, homes for sale in Lexington, West Columbia homes, Pebble Creek, Lexington school district, Exit real estate consultants.